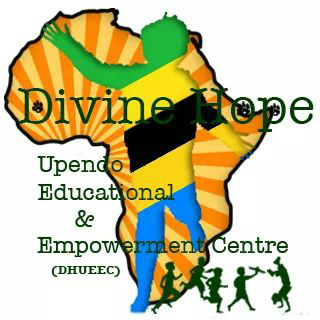 The dream to have Divine Hope Education & Empowerment Centre started in 2010 when the founder was BRIEF DESCRIPTION ABOUT DIVINE HOPE EDUCATIONAL & EMPOWERMEN CENTER motivated by the presence of many children in the streets promoting the high rate of illiteracy among the children. The founder having come from a humble background and benefitted from the support of well-wishers especially Br. Peter Ahmedt from the Catholic Religious Congregation of Franciscan Friars- the founder of Vision Tielen Organization, the organization made him attend his BA in Sciences of Sustainable Human Development from the Catholic University of Eastern Africa. 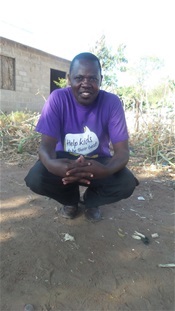 The support motivated him to start an organization to support needy children in their education. During his University education as a leader of the students in the Social Ministry Institute he felt it appropriate to start a Social Welfare kit to support poor students who were given partial scholarships of tuition and were struggling to get other basic needs such as food, rent, bus fare and other requirements, he mobilized the students and got a support of the Institution’s leadership hence he started the welfare with him as the founder and the first Chairperson. 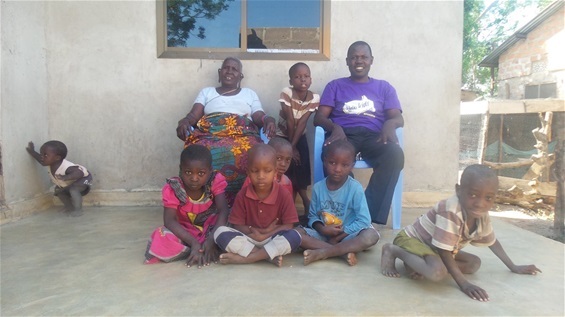 After the founder’s studies he partnered with a friend to start- up a Dispensary in Karagwe- Kagera region, Tanzania where he was one of the Directors but after the death of his project partner he was short-changed by some con people who were friends to the deceased, he later partnered again with a friend to run a Children’s Centre in Mwanza region, Tanzania, he was also short –changed. Later he decided to support poor and weak academic children by teaching them for free, many guardians liked it and so he decided to have the Centre. i. 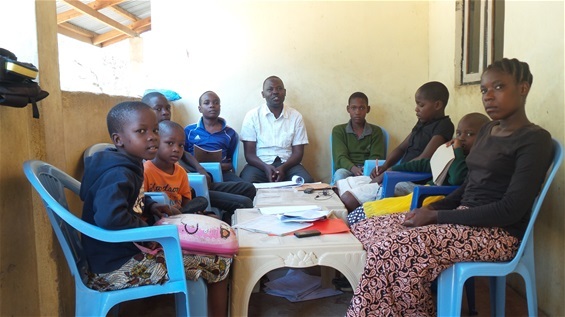 High rate of school girl dropouts after being impregnated and abandoned by their families. Most of these girls long to be back to school after their successful delivery but find the environment hostile to receive them to continue with their studies; many people see them as mothers hence shy away from schools, hence the project aims at providing them education in a better environment where they are accepted. ii. Poor systematic performance of poor or orphaned children in schools; they fail because they have no money to get extra tuition to better their understanding. It is hard to perform well in Government schools for there are few school with many children, example; one class can have 400 pupils/ students hindering teaching effectiveness. iii. 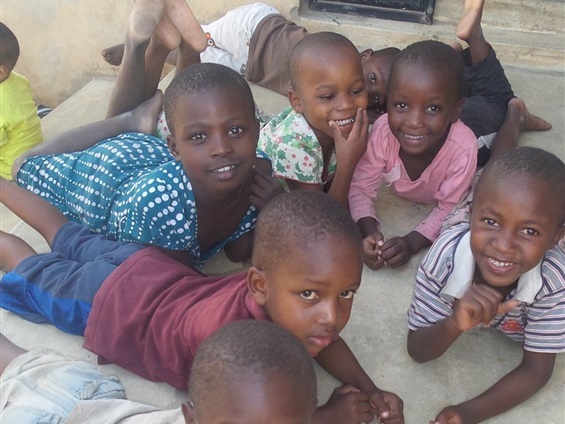 High rate of street children within Nyamagana area especially in the Bus stands in Nyegezi etc, failure to take care of these children by denying them a quality education is a great threat to the sustainable development of the area and the country. iv. Some poor and needy children cannot afford totally to go to school for they have already become the sole bread winners in their various families, they have resumed the role of parents hence have little time for school, the project seeks to support them by taking care of the child and other siblings for their betterment in future. a)	The Vision – to provide integral quality education and life skills to the poor orphans and vulnerable children for their human development sustainability. b)	The Charism of the founder: to bear true witness in action to Jesus by following closely his footsteps and examples. c)	The mission- to minimize the high rates of illiteracy and poverty of children through education empowerment. d)	Policies- to fight for the fundamental rights of children, i.e education, shelter, medical care etc. e)	Short term goals- to provide basic needs, guidance and counseling. f)	Long term goals- to initiate community food and agriculture, educational and vocational education/ training. g)	Objectives- to provide basic needs equip the children with proper training for empowerment and advocate for the children’s inheritance rights and human rights. h)	Values- to provide our services based on cardinal virtues; faith in God, love of neighbor, hope in success. 4. 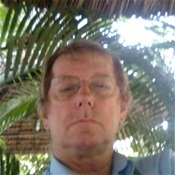 Educational and Experience background of the Founder. 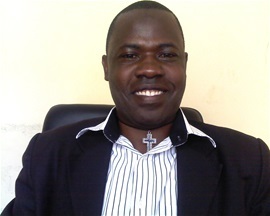 The founder has done various courses: he has a Diploma in education specialized in Physics and Mathematics, he is also specialized in Project Management and Community development with a BA in Sciences of Sustainable Human Development, he has a certificate in Bible, Spirituality and Religion studies. 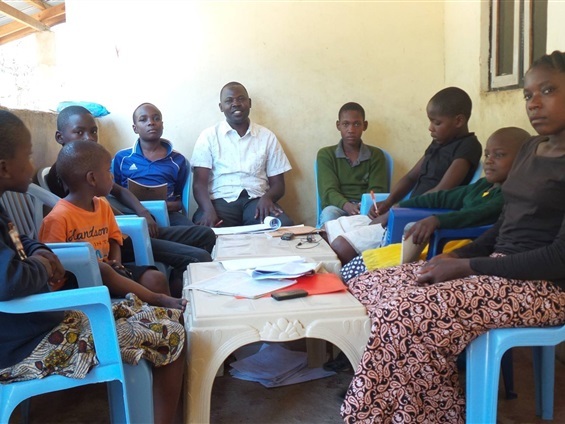 The founder has worked as a volunteer in different organizations: Ruai Boys Town Children’s Centre- Nairobi, Kenya, St. Kizito Children’s Centre- Kyotera, Uganda, St. Gonzaga Academy, Eden Secondary School, Mwanza- Tanzania, Eden Dispensary, Karagwe- Tanzania, St. Jacobis adult educational centre- Nairobi, Kenya and Cottolengo Children’s Centre, Nairobi- Kenya. 5. 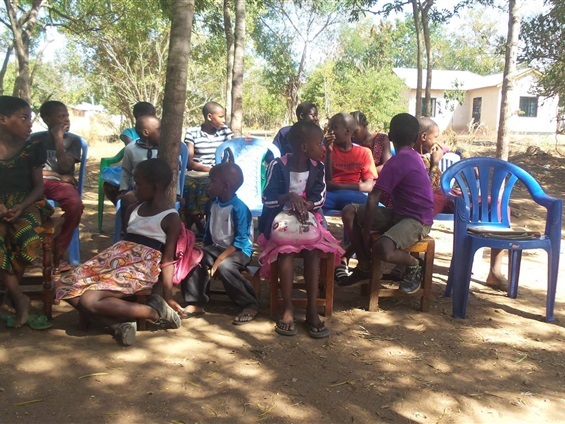 Target group: The project targets children between 4- 18 years of age from poor families, streets, girls rescued from early pregnancies and marriages and orphans from Bujora and Kisesa wards, Magu District- Mwanza region. 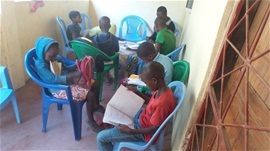 Our centre is still very young, it is in the foundation stage hence need your great support; we kindly ask our facebook friends, linked in friends and other networks to pray for our needs, share our needs with friends and the rest of the world and support us in our growth towards the sustainability of the project. 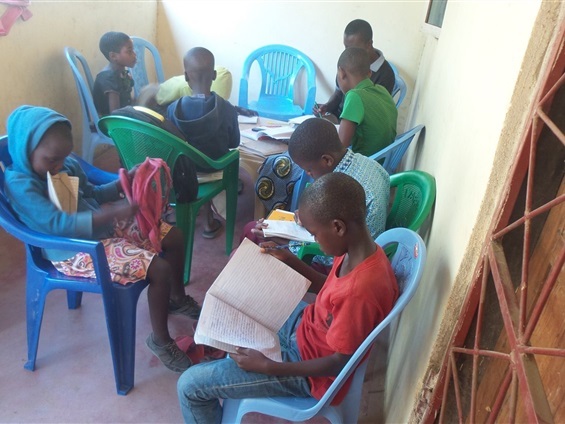 We are in great need of plastic chairs, tables, text books, exercise books, geometrical sets, pens, and pencils, pieces of chalks, story books, structures, volunteers, partners, donors, and friends to support us. Any kind contribution will be highly recommended. We believe that United is strength and by joining us in this dream, we will together help children be their best, and in return, the whole community will realize Sustainable Human Development. FRIENDS, WE THANK YOU FOR YOUR SUPPORT!!! OUR IMMEDIATE NEEDS ARE: TABLES CHAIRS EXERCISE BOOKS, GEOMETRICAL SETS, TEXTBOOKS AND OTHER LEARNING MATERIALS. 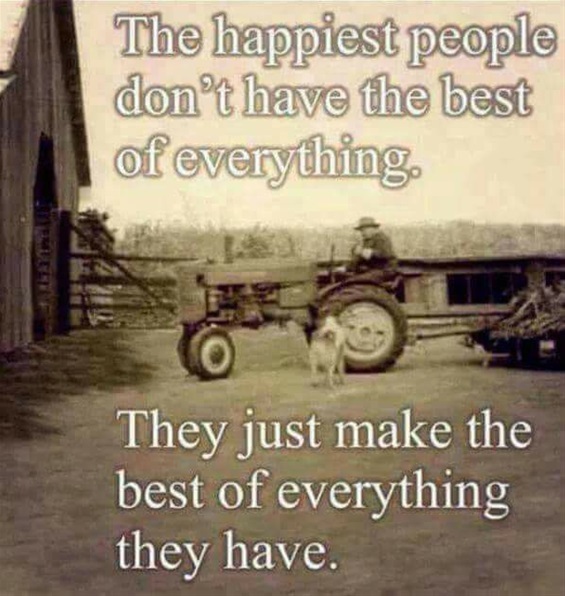 You can support us in one item or several items or a part of the issue needed as your heart guides you and we will be very grateful for any contribution! Pray for us, share to others about our needs, support us and visit us in our center to volunteer, meet us to share ideas for sustainable human development!! 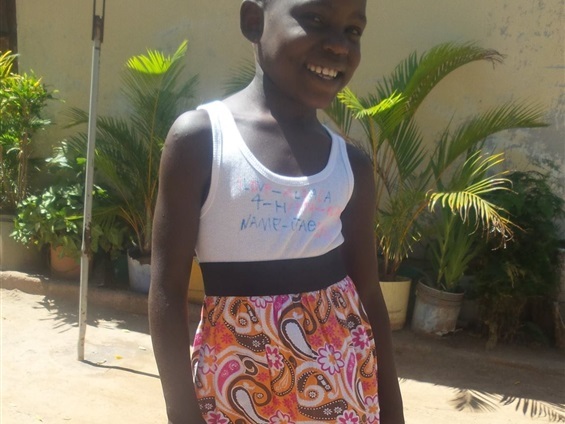 SPONSOR A CHILD WITH US TO HELP THEM BE THEIR BEST!! OUR CHILDREN/STUDENTS DOING EXAMS. WE CONTINUE TO ASK FOR MORE CHAIRS AND TABLES TO EXTEND OUR SERVICES TO MORE NEEDY CHILDREN!! PRAY FOR US TO ACHIEVE THIS NEED AND SHARE OUR DREAM WITH THE REST OF THE WORLD!! This picture shows the fundamental idea of the school. We will upgrade and update as often as there is news to tell, we will soon create possibilities for donations to this wonderful initiative. The first needed are support for chairs and tables. We can always be reached by email, for further information.